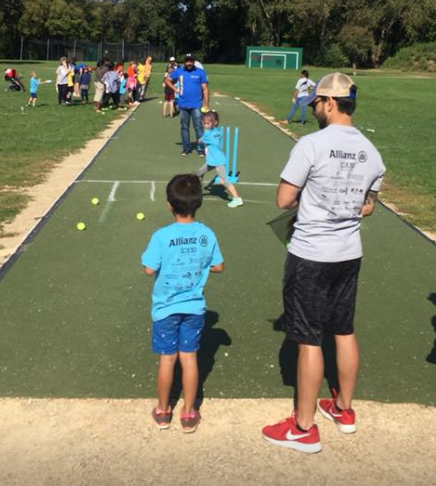 Sunday, Sept. 23, MCA took part in the annual Washburn games, ‎Nandika Dias Abeygunawardena, Keerthi Sri from Lions Cricket Club joined Minnesota Youth V.P. Kishore Dasararaju to help run the Cricket station. Big thank you to MYC VP to for his involvement in the event this year. The funds that are raised from the Washburn Games goes to children’s mental health care, please check out the link below.